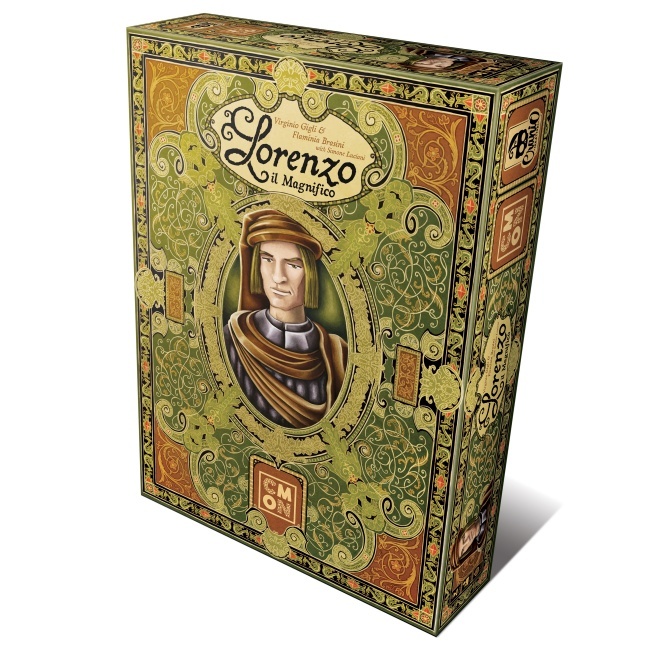 CMON Limited has announced an expanded partnership with Italian publisher Cranio Creations to release English language versions of two games in Q2 2017: Lorenzo il Magnifico and Council of 4. One of the highlights of the recent Spiel fair in Germany, Lorenzo il Magnifico is a worker management game set in the Italian renaissance. 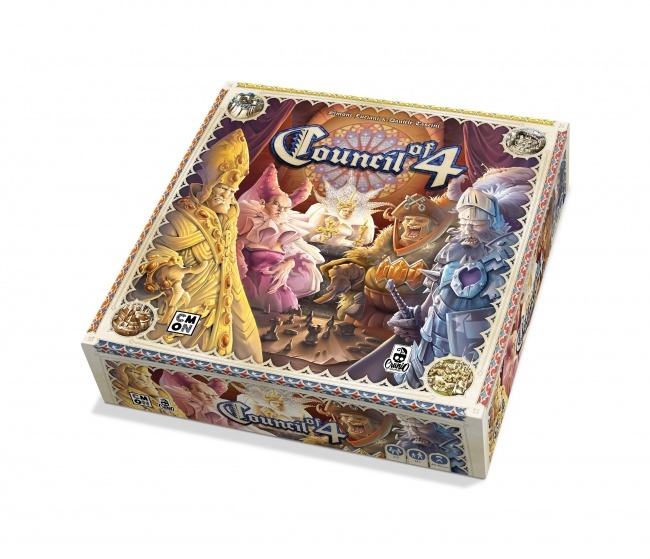 As the heads of noble families, the players send their family members to gather resources, influence city politics, and advance economic ventures in pursuit of victory points, all while balancing the demands of the Church. 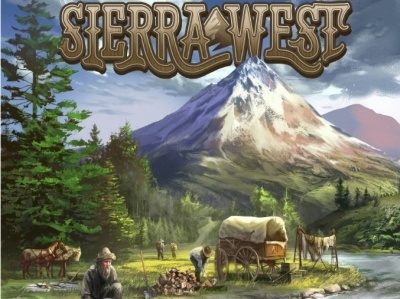 The abilities of the family members are variable, determined by dice rolls at the beginning of each round. 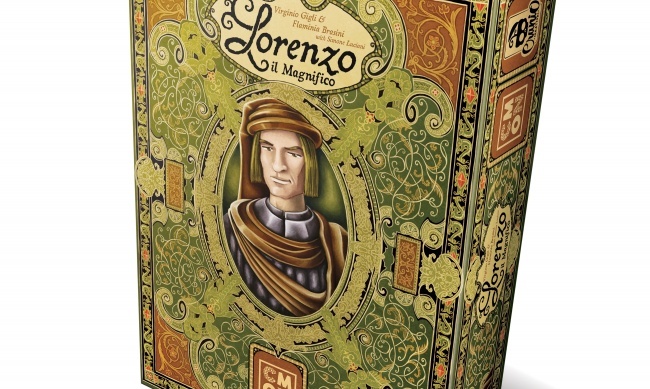 Lorenzo il Magnifico was designed by Flaminia Brasini (Egizia, Leonardo da Vinci), Virginio Gigli (Grand Austria Hotel, Egizia), and Simone Luciani (Tzolk’in, The Voyages of Marco Polo), and features artwork by Klemenz Franz (Agricola, Le Havre). MSRP was not announced. In Simone Luciani’s and Daniele Tascini’s (Tzolk’in, The Voyages of Marco Polo) Council of 4, players are wealthy merchants in an Empire controlled by councils, each composed of four nobles. The players must negotiate with the nobles, through bribery or other methods, to build their network of emporiums. The game features a modular game board to provide multiple scenario options. 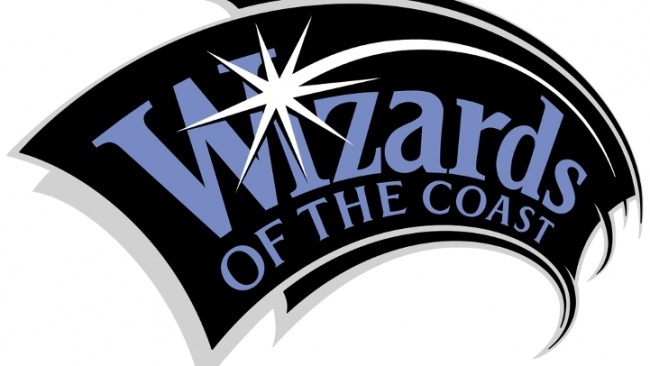 CMON will be updating Council of 4 from the original Cranio Creations version, adding all-new graphics and plastic playing pieces. MSRP was not announced. 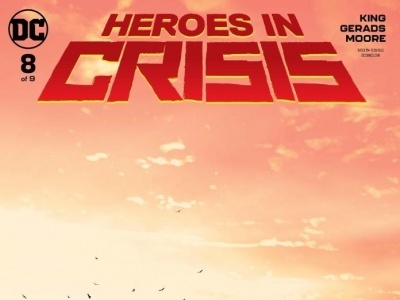 CMON is set to release an English version of another Cranio game, Unusual Suspects (see “‘Unusual Suspects’ and ‘Looterz’”) this week.